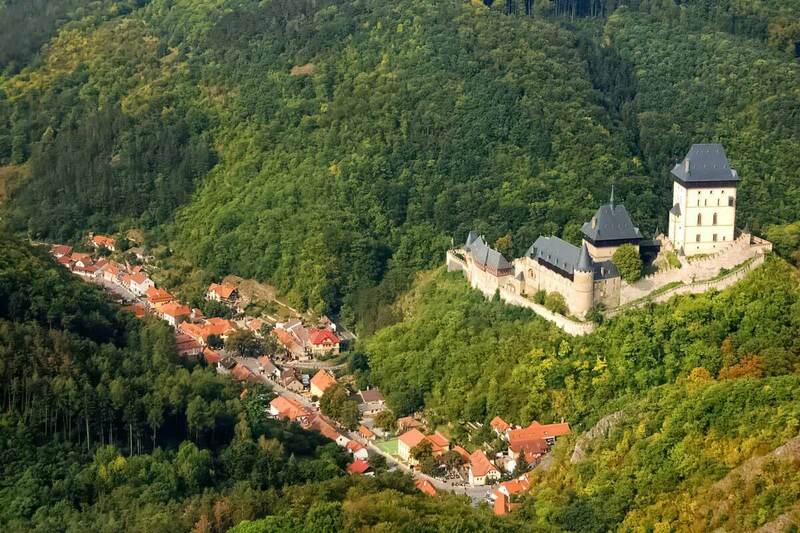 Karlštejn is a small market town in the Central Bohemian Region, named after the famous castle located there. 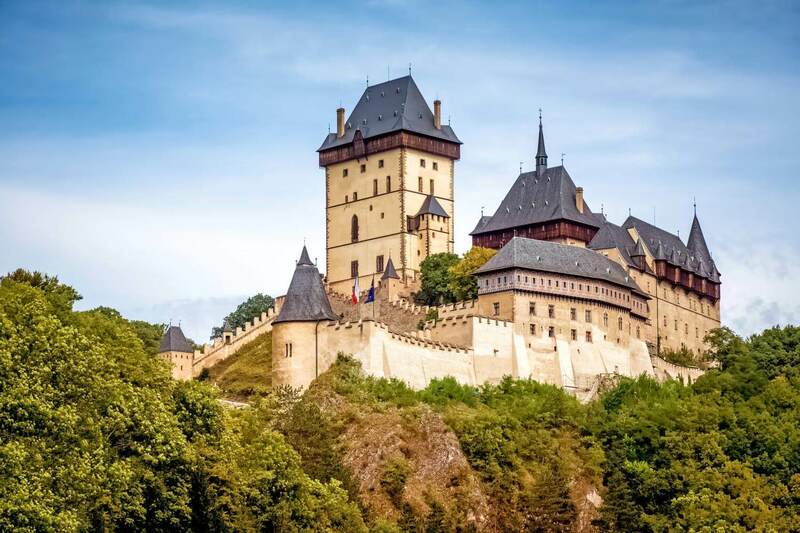 The castle is obviously the most important landmark in the town, but there are also other places worth seeing in Karlštejn. 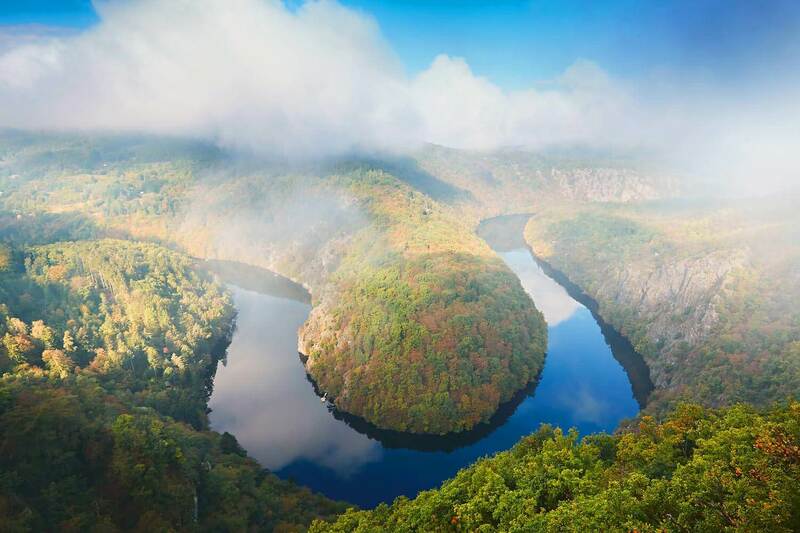 This great view of the Vltava river was taken from the place called in Czech Vyhlídka Máj, meaning more or less “the Máj Lookout”. 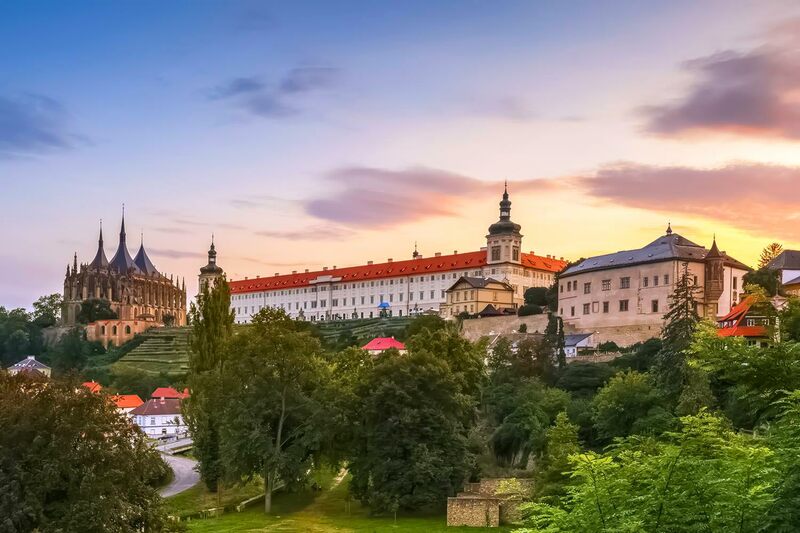 Wonderful, isn’t it? 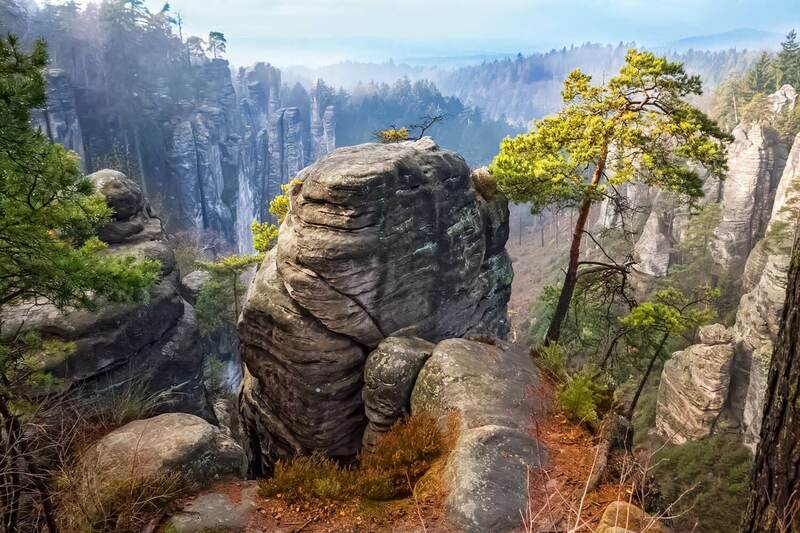 It is located near the village of Teletín in the Central Bohemian Region.